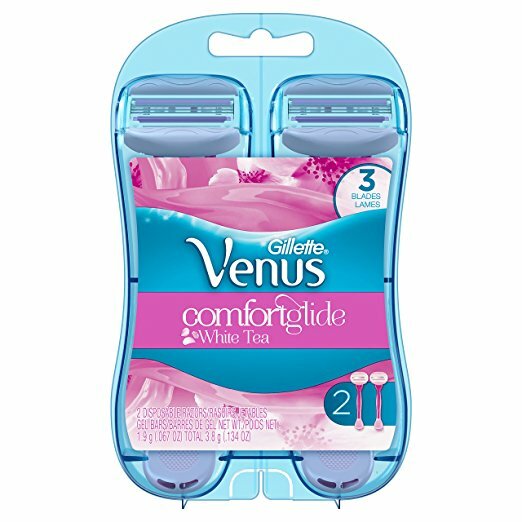 HomeAmazon DealsGillette Venus Women’s Comfortglide 3 Blade Disposable Razor, White Tea, 2 Count Only $2.92 SHIPPED! Awesome buy! Snag Gillette Venus Women’s Comfortglide 3 Blade Disposable Razor, White Tea, 2 Count Only $2.92 SHIPPED!